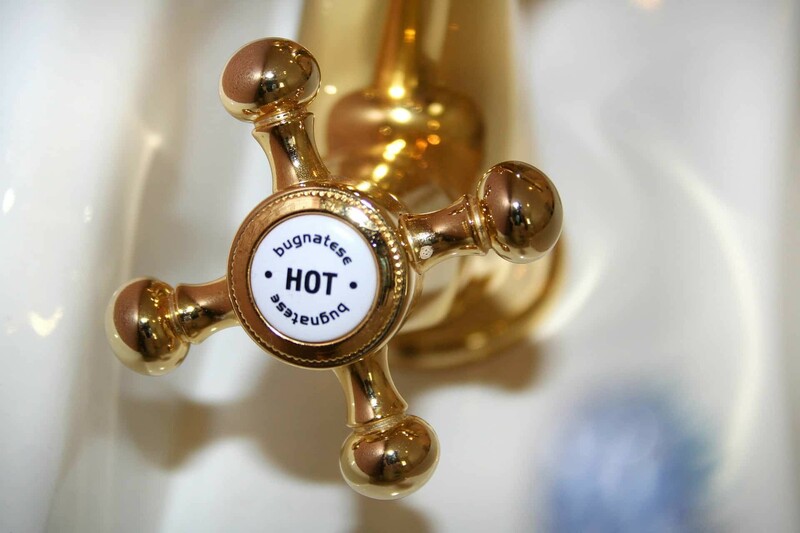 If you need hot water today, Jackson Total Service is here to help. Our knowledgeable and experienced plumbing technicians are available 24 hours a day, 7 days a week. 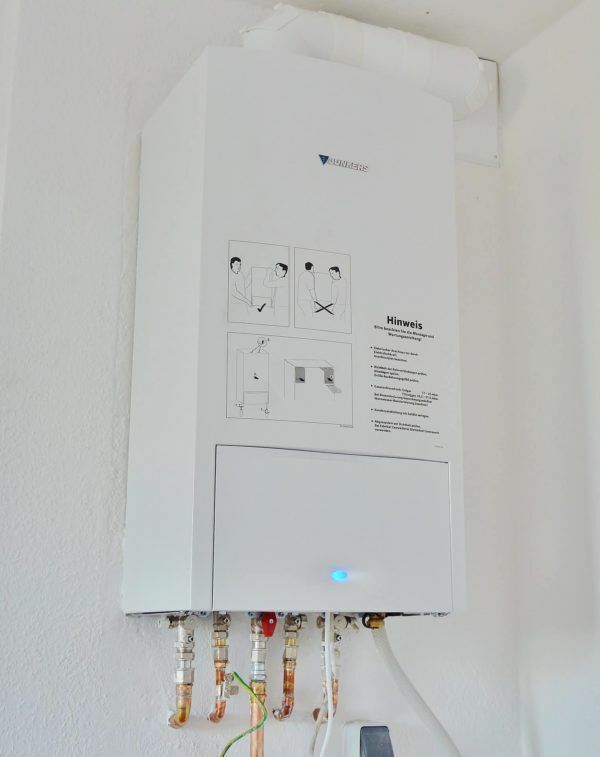 Whether you have an electric, gas or tankless water heater, our technicians can assess your needs and provide solutions to repair any water heater. Our trucks are equipped with replacement parts and quality materials to ensure your water heater is repaired as quickly as possible. Since 1964 the Jackson Family has helped thousands of customers in Bonita Springs, Florida, ensuring they have hot water.